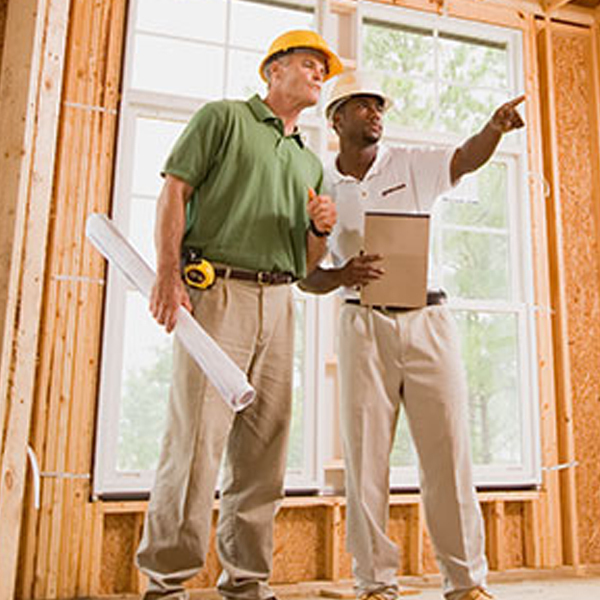 I work alongside Plumbing and Mechanical contractors to help meet the demanding needs of their construction schedules. I specialize in commercial pipe valves and fittings, as well as commercial and residential plumbing. 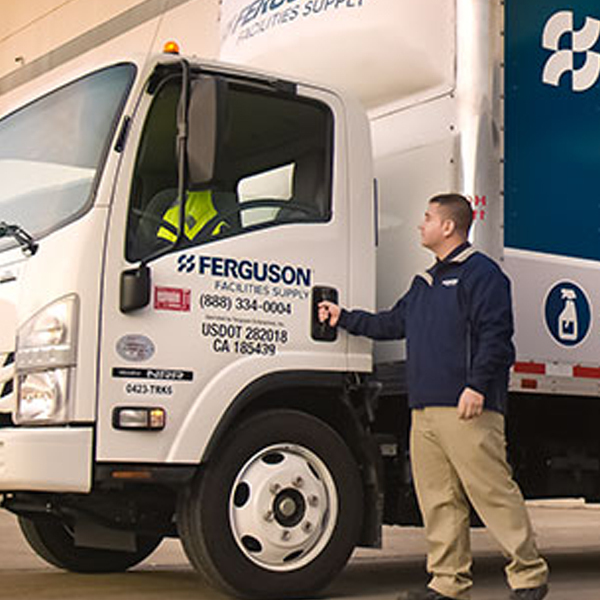 If you are a residential builder, Ferguson can help provide appliance and lighting packages on your project also.